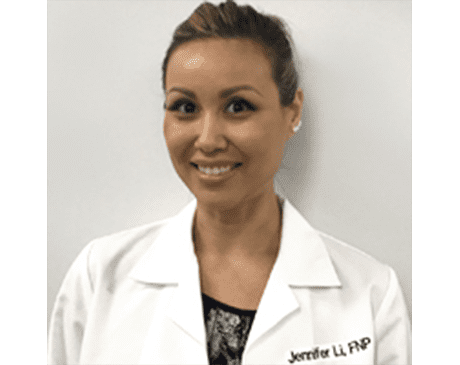 Rose Women’s Health is happy to announce that we have added Jen Li to our team as a Nurse Practitioner. Originally interested in business, Jen decided she wanted to be a nurse practitioner and got her Bachelors of Nursing. In 2013, she became a labor and delivery nurse while she worked on her Masters in nursing, and later graduated from Azusa Pacific University in 2017. Jen chose Rose Women’s health because she believes in the same practices as Dr. Rose, creating lifelong relationships with patients through excellent care and understanding. She became connected with Dr. Rose through her work as a labor and delivery nurse at Methodist Hospital of Southern California. Jen is enjoying her time at Rose Women’s Health, providing great care for women in our community.